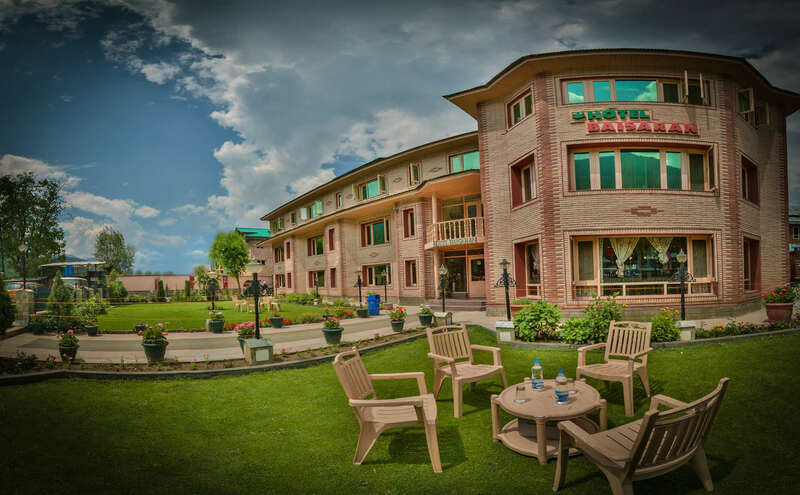 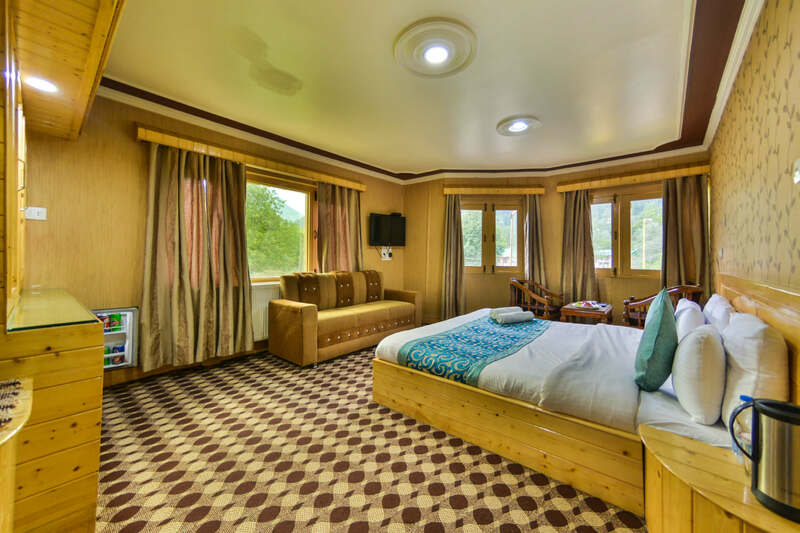 Nestling snugly in the lap of snow-capped mountains and overlooking the river Lidder, Hotel Baisaran, Pahalgam is established to offer heavenly luxuries to discerning tourists in the paradise of the earth, called Kashmir. 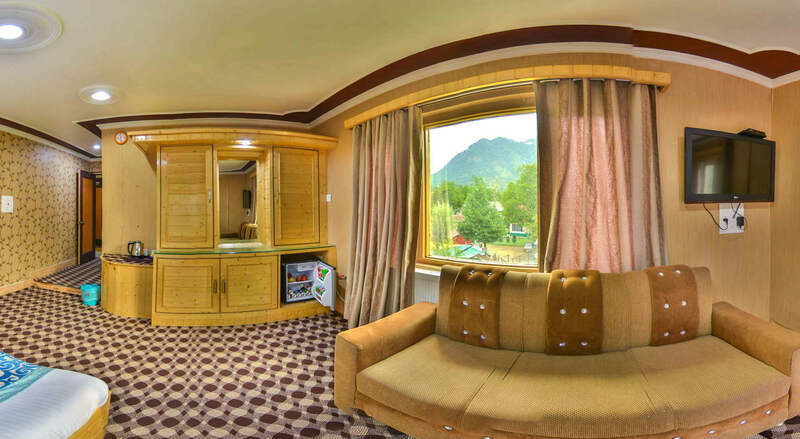 All the nature lovers must plan to visit this breathtaking resort in Pahalgam. 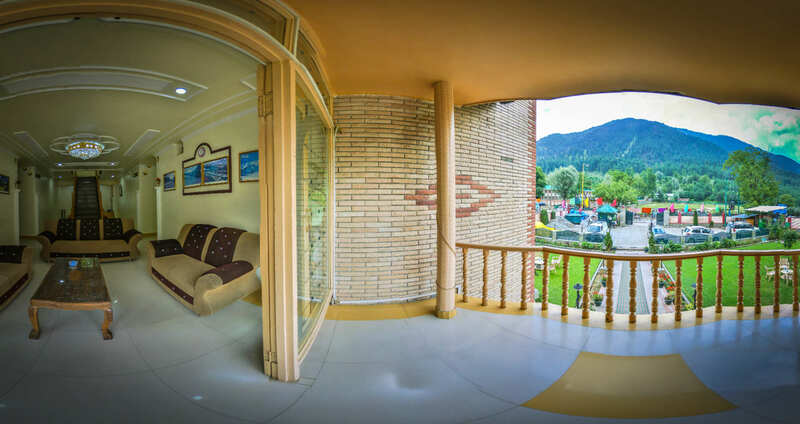 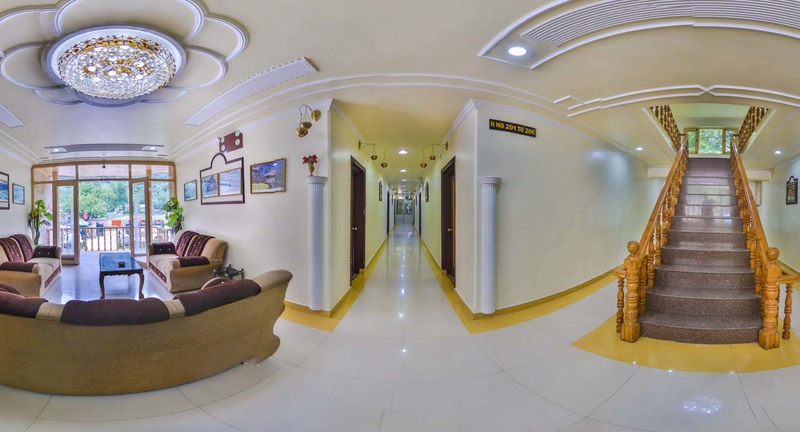 Our fully equipped one bedroom studio apartment opens up to a tranquil … travel and explore different cultures.